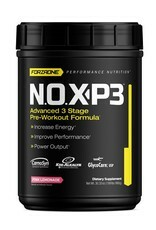 If you're looking for another high-stimulant, "crack in a bottle", pre-workout supplement, NOX-P3™ may not for you. 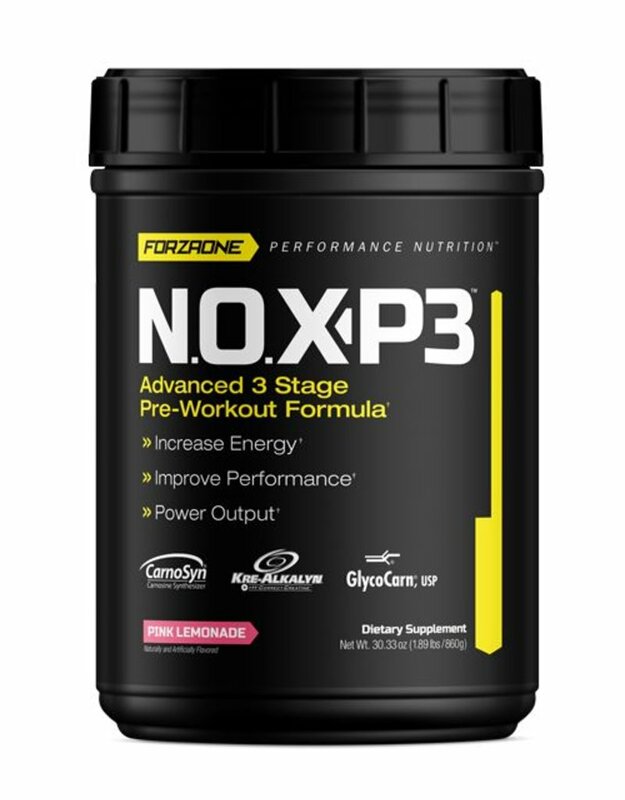 N.O.X-P3™ was designed for serious athletes and hard-training individuals looking for a mild-stimulant based, yet powerful pre-workout formula to peak their power and performance in the gym without excessive, over-the-top stimulants. 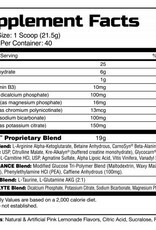 Change things up. 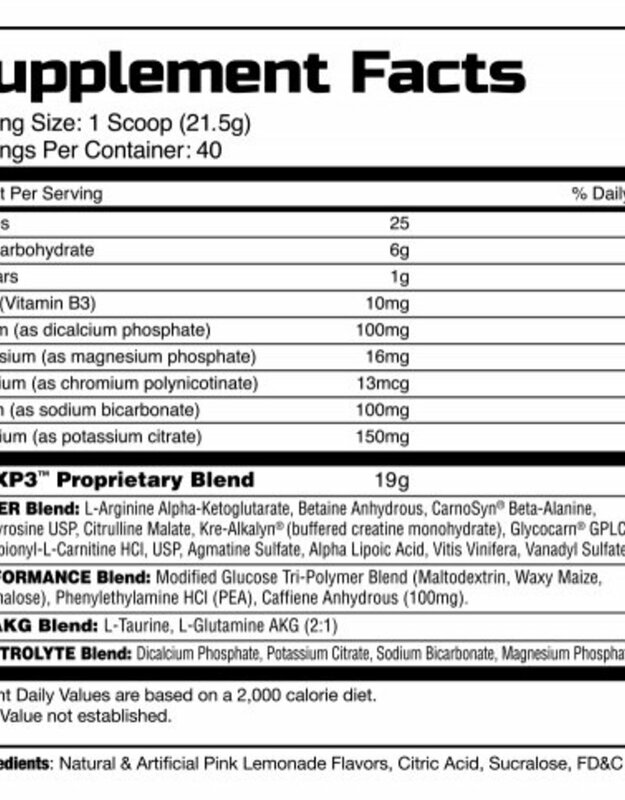 Give your adrenals a rest and try a different approach to pre-workout supplementation!